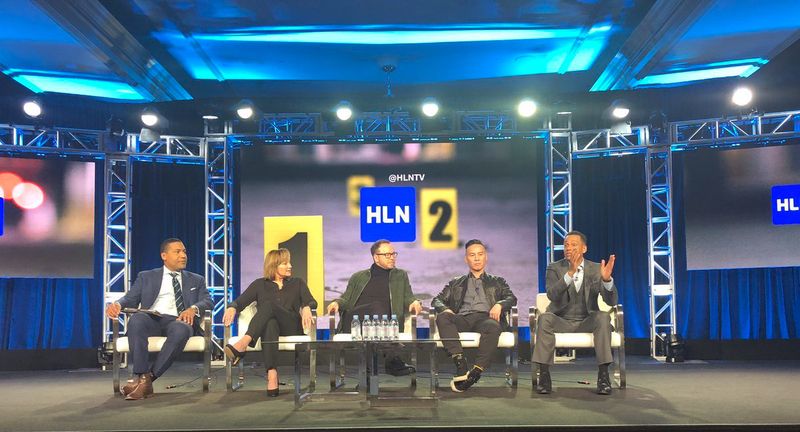 HLN, which airs live news programming during the day, beginning with Morning Express with Robin Meade and ending with On The Story, hosted by a rotation of anchors, including Mike Galanos, Susan Hendricks, Christi Paul, Shyann Malone, and Elizabeth Prann, followed by crime and investigation programming, has more than doubled its Original Series slate in 2019, adding seven new series which will join five returning series, it was announced by Ken Jautz, the executive overseeing HLN. “HLN continues to be a major destination for successful, quality, mystery and investigation programming. As the longtime exclusive cable network for the mega popular Forensic Files, we recently built on that franchise to introduce Original Series that have also resonated with our viewers. This year we’ve more than doubled our commitment to long-form programming which will complement HLN’s live news shows during the day,” said Jautz. In addition, Unmasking a Killer, Vengeance: Killer Lovers, American Mystery, Dead Wives Club, Vengeance: Killer Neighbors will make their debuts as well. Set to return this year include Death Row Stories, How It Really Happened with Hill Harper, Inside Evil with Chris Cuomo, and lastly, Something’s Killing Me.